German owner Marenave has successfully completed a financial restructuring. At the end March, Marenave signed agreements with the majority of its lending banks to sell its entire fleet. 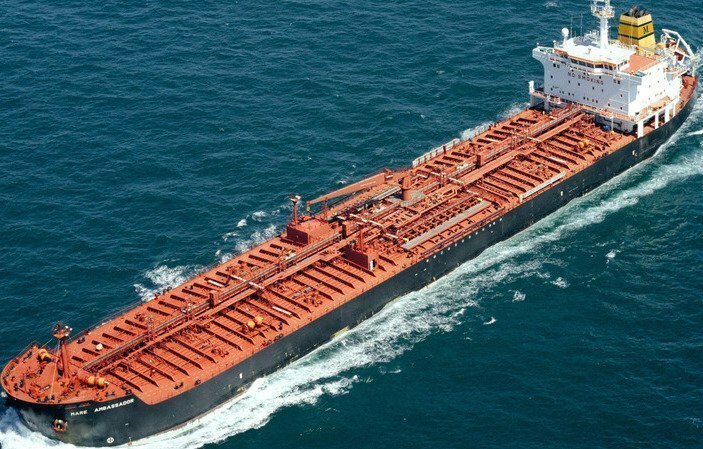 The company sold a car carrier in April and its last two product tankers in May, and has now been released from remaining liabilities owed to the creditor banks following partial repayment. Marenave said the completed financial restructuring will clear the way for its plans to build up a new fleet and for carrying out other maritime projects. A portion of the surplus proceeds from the sale of the car carrier was retained by Marenave in order to finance ongoing business operations. Marenave is now teaming up with Offen Group and DEVK insurance to review the next steps for the company’s future.